← Zucchini Bread…it’s healthy, right? This brought back great memories for me! My very first coffee maker (about a zillion years ago) was a chemex. After seeing your lovely photos, I’m thinking I need a new one. @Amy: you should totally get a new one. 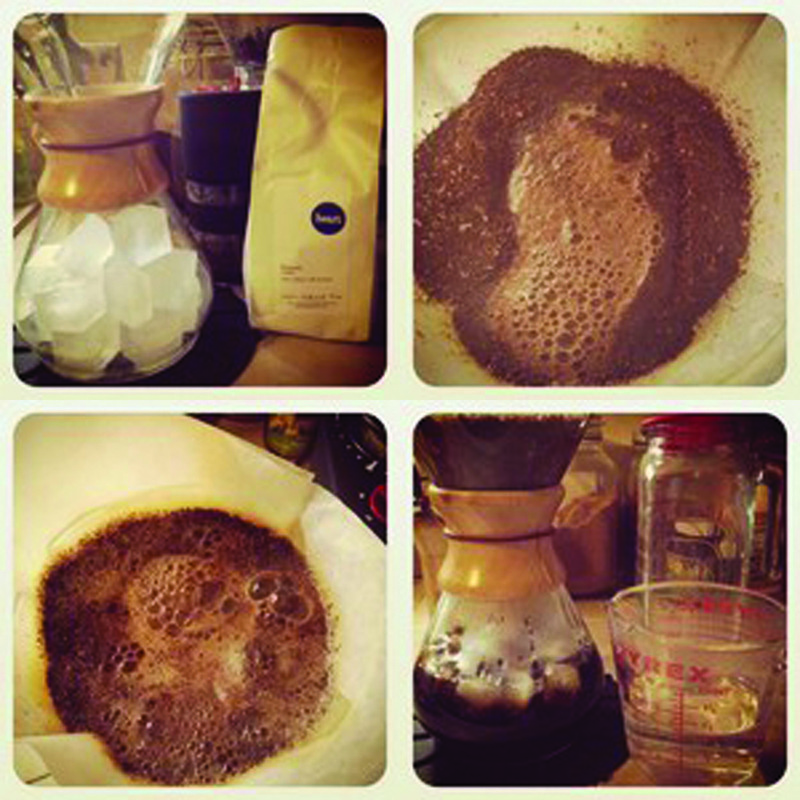 the best cup of coffee i’ve ever had brewed at home was using a chemex! There are tons on sale at Amazon.com, filters too.